This guide has moved! 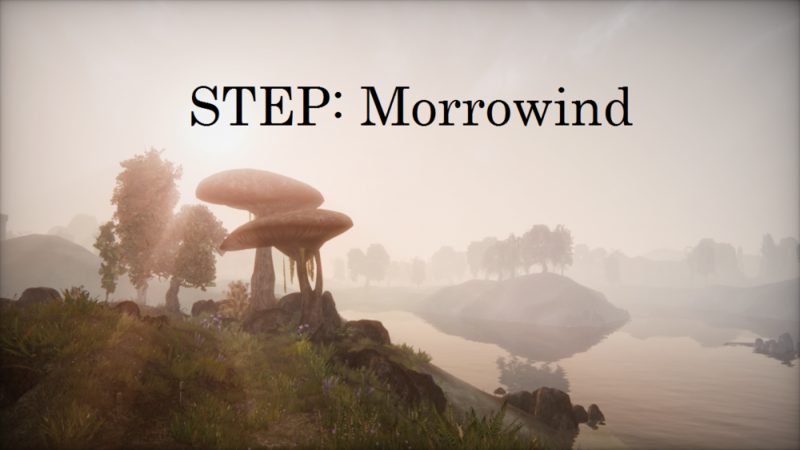 Morrowind graphics guide can found at the Nexus Wiki. Should you have any questions then don't hesitate to join at MGG's Discord room! This page was last modified on March 27, 2019, at 18:49.